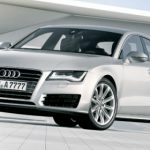 The first pictures of the brand new 2011 Audi A7 have been leaked. 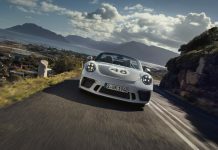 Autoblog.nl has released four pictures showing the exterior and interior trim of the new four-door luxury saloon. 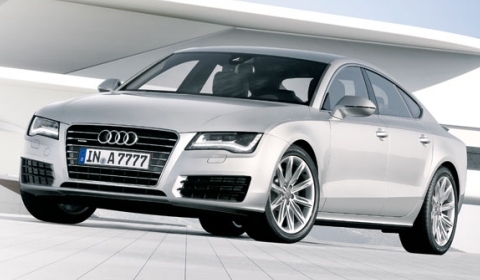 The competitor to the Porsche Panamera, Mercedes CLS and BMW Gran Coupé concept has the true ingredients of an Audi. More information will be unveiled on Monday, so stay tuned for the specs, figures and more pictures!